There is a popular saying that suggests that men are from Mars and women from Venus. 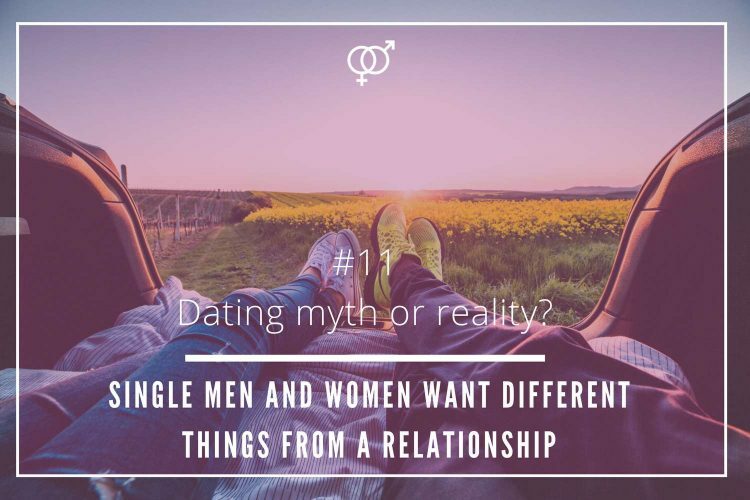 Gender role differences have always existed in the dating area, but do really single men and women pursue different things in a relationship? 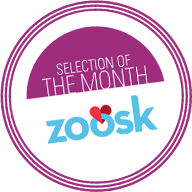 Every single man and woman has his/her own ideal of the perfect partner, but there are certain traits that both of them look for in a potential match. 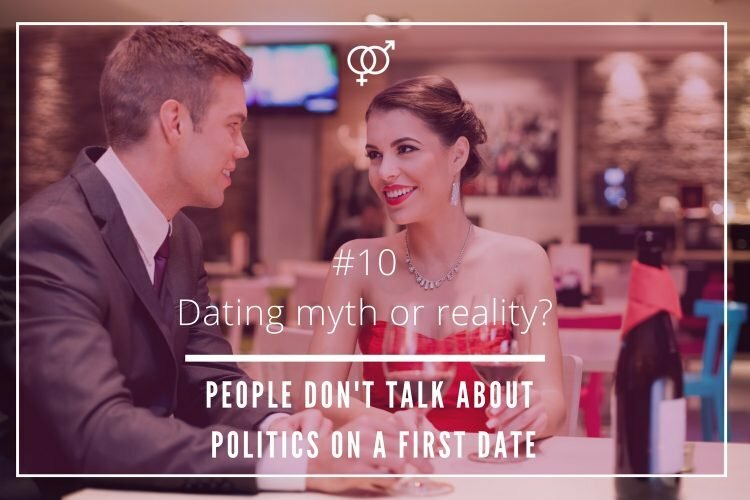 A survey conducted by the market research company MarketTools and published by Match.com in 2013, showed evidence that men and women have a different mindset when it comes to dating and relationships. However, in some aspects they are not much different from each other. The findings showed that both single men and women are concerned about their potential partner’s grammar and, surprisingly, their teeth. Still are big differences with reference to what men and women seek from a commitment? According to this study, single men appreciate sense of humour in a partner. Trust is another key factor. 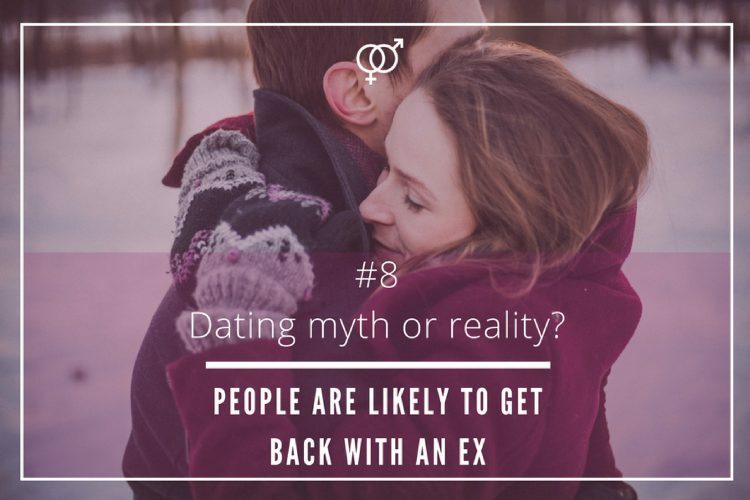 A considerable 63% want to find someone who they can rely on and confide in. Respect is highly important for single men as well. Four in every 10 unattached men look for a lady who treats them right. Physical appearance and having a partner who feels comfortable in her own skin are essential for them too. 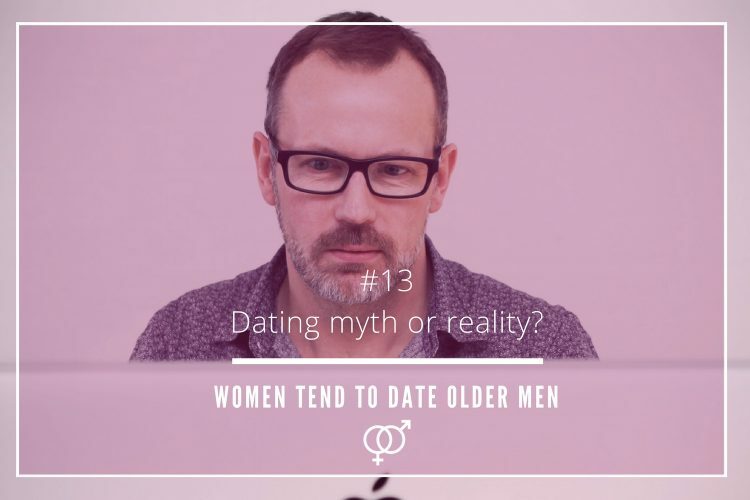 A more recent study (2015) by another dating website showed that most single men expect to find real love and when this happens, they would seek more intimacy. Single women also value sense of humour in a potential partner. 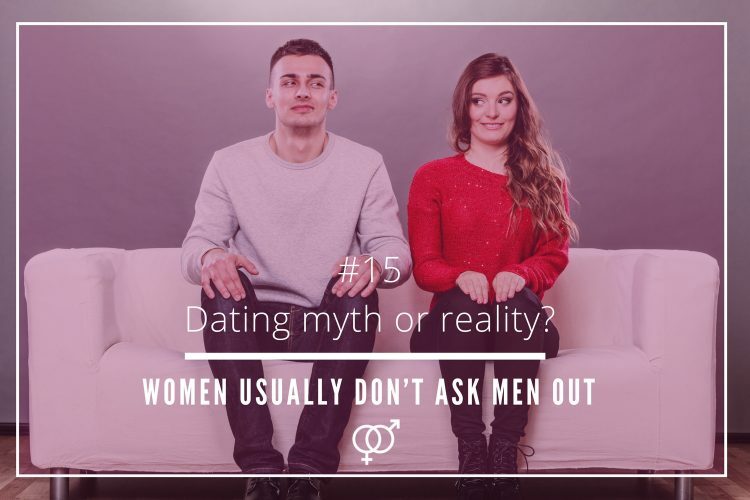 In addition, as the study in Match.com shows, respect is also another must have for women (84%) in their search for their significant other. A 77% of unattached females also mentioned that they want to initiate a love story with a man who they can trust. Communication and sharing the same values are very important for single women. Nearly half of female respondents said that these are two of the most desired traits in a potential partner. 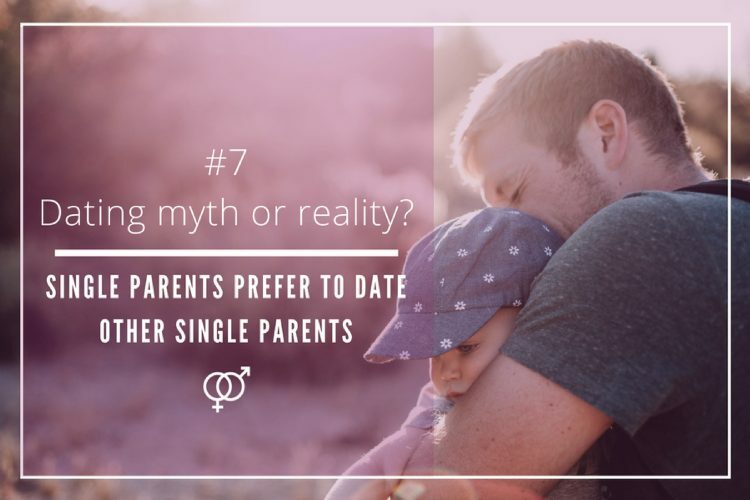 In the survey conducted by the other dating site, the results showed that single women nowadays think about the distant future when looking for a new partner. 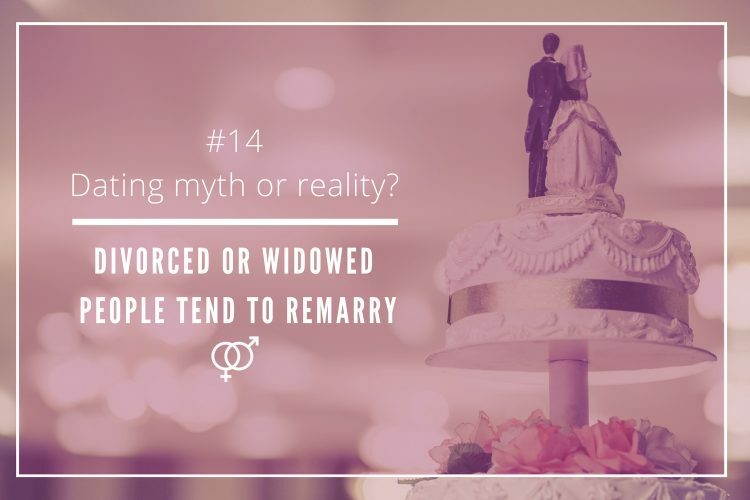 Most of them responded that the idea is to find someone “lovely” who, in time, can become their future husband, have a harmonious relationship and create a family. 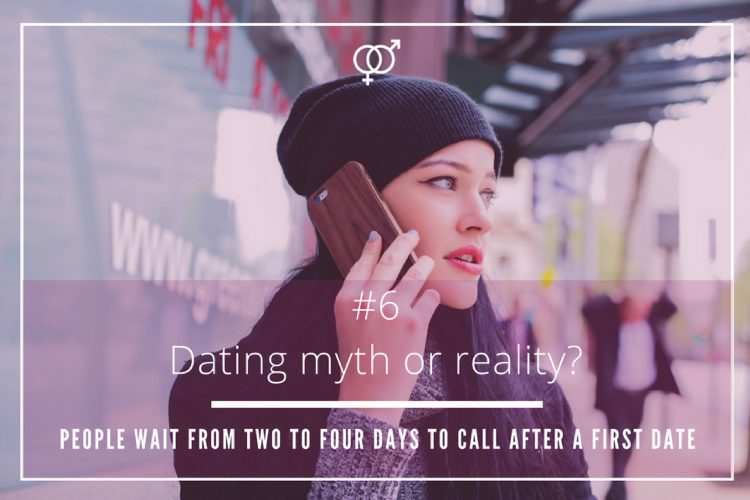 There have always and there always will be some substantial differences between single men and women when it comes to dating and romances, but their expectations regarding what traits they look for in a potential partner are not so distinct after all. While unattached men look for, amongst other things, confidence, trust and intimacy, single women look for communication and a harmonious relationship. 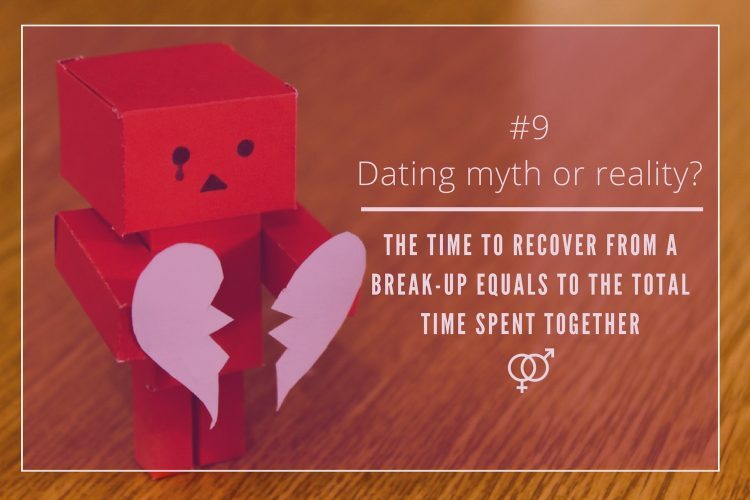 However, in the end, both expect the same things from a relationship: they want one based on trust, love and respect. 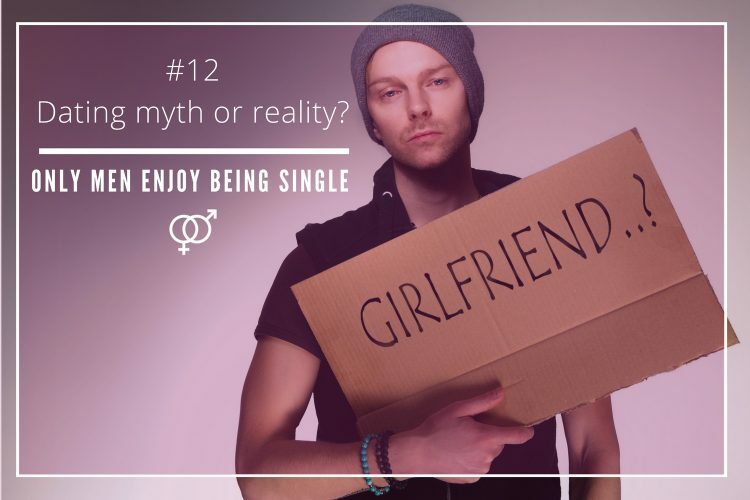 Therefore, the idea that single men and women are looking for completely different things is a dating myth!